If you've done your research of study and volunteer programs, you probably already know that one of the biggest benefits of the ILP program is that you only have to pay for the first semester. Seriously. Ready to be volunteering for a semester, but not sure how to pay for it? 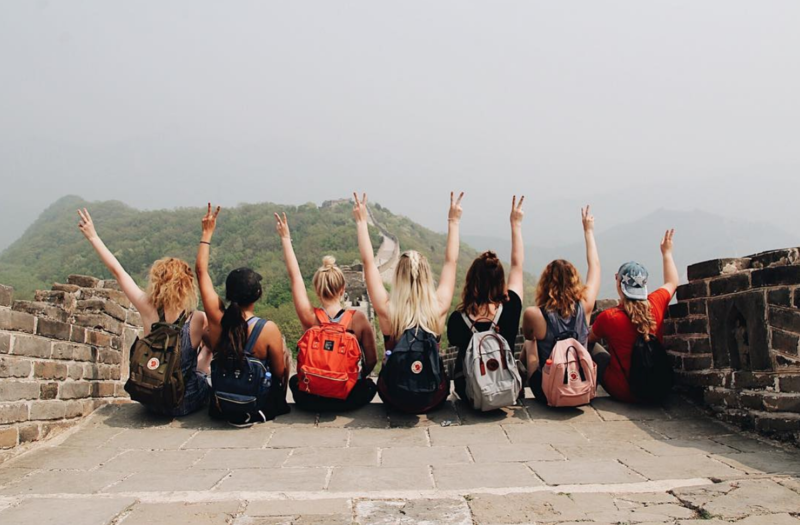 We put together a guide with tons of tips all about Affording a Semester Abroad. If you volunteer with International Language Programs, you can volunteer once ... then go back for free once, twice, three times ... or more! With every ILP group, there is a peer volunteer who leads and cares for the group that semester. ILP Head Teachers are volunteers who did such a great job their first semester teaching abroad, that we'd love for you to volunteer abroad again, for practically free. If you're selected to be a Head Teacher, you'll have the program fee waived plus you'll receive a stipend to help cover your personal spending abroad. It's basically a free trip! Because of this great deal, many ILP volunteers have been able to travel the world multiple times on the smallest of budgets. Areil Larsen currently holds the record with 7 semesters and she's been gracious enough to share a few of her experiences with us. "The decisions I made to volunteer with ILP have been some of the best decisions of my life. Not only did I get to do some of the best things, like teaching English and traveling, but I met some really wonderful people, and learned a lot of life lessons. 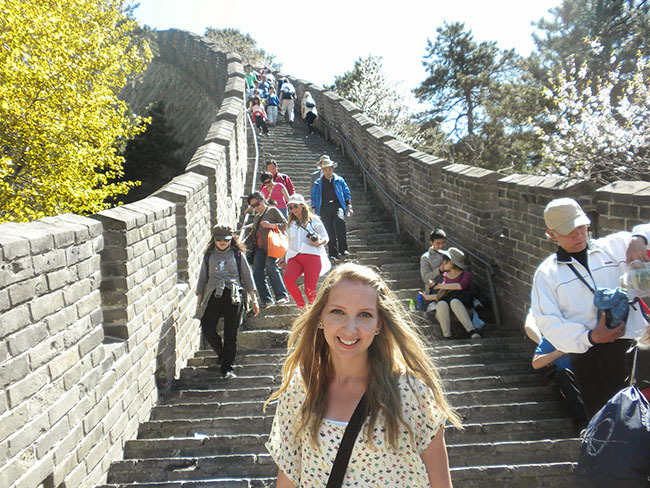 During my seven semesters abroad I did everything from enjoying the beaches of Mexico, to leaving my mark on the Great Wall of China, to watching world famous opera in the square outside the National Opera House in Vienna. "It would be hopeless to even attempt to tell you everything that was wonderful, inspiring, or breathtaking, so here are a few of my many, many favorites." "One of my most memorable experiences from Mexico is the day I learned that I love teaching these kids English. It was also when I realized I was making some small difference in the world. 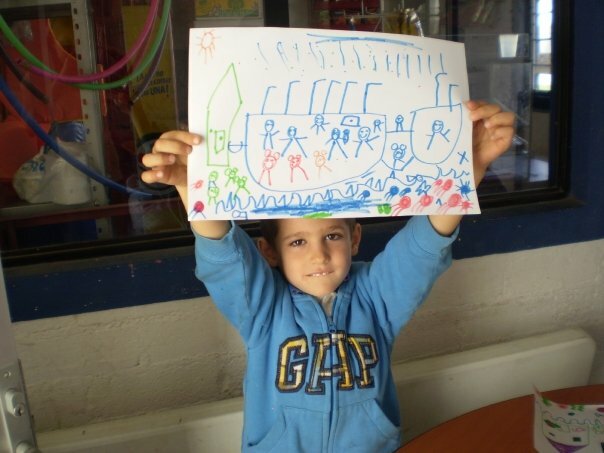 "During a holiday party, I was drawing with a handful of our uncooperative kindergartners (all ILP volunteers can identify who those kids are in their groups). One of the kids, Jose Ma, had been my nemesis all semester. He did not like me. However, a small picture of my house in Washington proved to be a big help. As I drew raindrops on the paper, and explained that it rained all the time, a brilliant smile spread across my little enemy’s face. Clear as day, Jose Ma exclaimed, 'I love the rain! It’s my favorite!' With that simple declaration our alliance was formed. Those few words also helped me to see how I had helped this one little boy to understand and speak English, after he started the semester without knowing more than a couple of words. To this day, I love to see that lightbulb effect where the language really clicks for them. It’s truly wonderful." 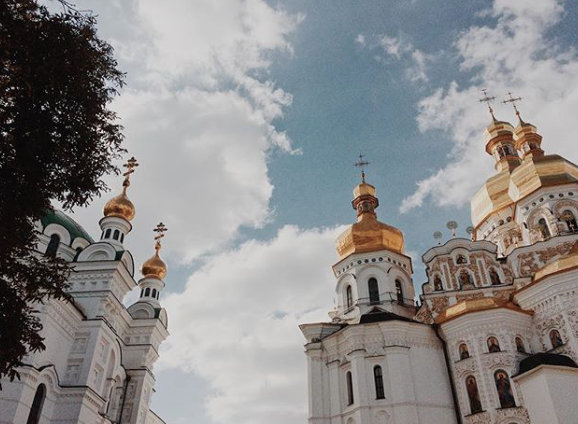 "I was lucky enough to serve in all three cities in Russia, and I honestly can’t tell you which I loved more. Russians are amazing. If I begin to explain to you just how much I love Russia and Russians, this post will never end. Just know that there is a very special corner of my heart reserved for Mother Russia and her people. There is also a special place in my stomach for her borscht, syrniki, and pelmeni. 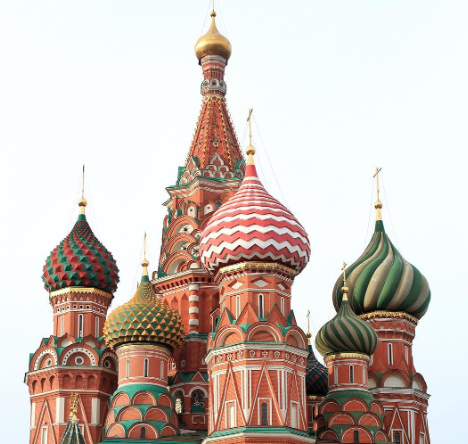 "My three ILP groups in Russia were completely different, but I had a blast with all of them. From constant shenanigans with the Voronezh group, to my first trips to Sweden, Finland, and Estonia with the Moscow girls, to green cheese testing with the St. Pete’s ladies, it was good times all around. We taught wonderful kids, had awesome vacations, and made great friends. I love Russia, I love Russians, and I love all of my teachers and kids. The end." "Vilnius took me by surprise. It is a very small, but beautiful and one of a kind city. Although it’s rather little, it is delightful to explore. Per usual, I was with a wonderful group of teachers, with an awesome coordinator. "A favorite discovery in Vilnius was instigated by a visit to Aušros Vartai, or the Gates of Dawn. As we meandered down the street there, we happened upon a nearby alcove with an awesome wood shop. The owner creates wonderful pieces of furniture and décor right there in the shop. He also sells paintings done by his daughter and her friends. During the semester we visited often, and happened to meet the daughter, Aiste, one day. She sat me down to give me and another girl a private showing of her work. It was absolutely magical. The painting I bought that day has a special home on my wall, and that memory finds its way to the corners of my mind often." "Among the many things and people I loved about you Ukraine, something that I really loved was that I got to live with a host family again. I had secretly been a little jealous of all of my teachers who got to live with host families in Russia. When I was told that I would get to live with a family in Ukraine I was so excited. This sweet Ukrainian family made me feel so at home, and I’m glad that we have Facebook to keep in some contact now. Even though I was busy and away from home often, they found ways to show they cared, and accepted my small contributions of love. 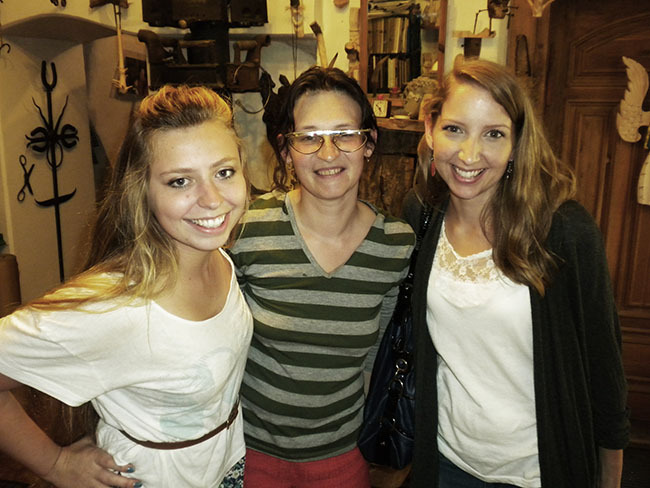 They really helped me to feel at home in Ukraine, and gave me the full cultural experience. Host families are the best." Even though I have worked with wonderful and inviting people everywhere I have been, The Chinese are probably the most hospitable people I have ever met; they are genuinely overjoyed to host and interact with foreigners. The entire time I was there, I felt absolutely spoiled. With my sweet and amazing group I was showered with dinners, parties, and outings. Everyone wanted us to feel welcome in their country, and the parents of the kids we taught wanted us to feel appreciated. 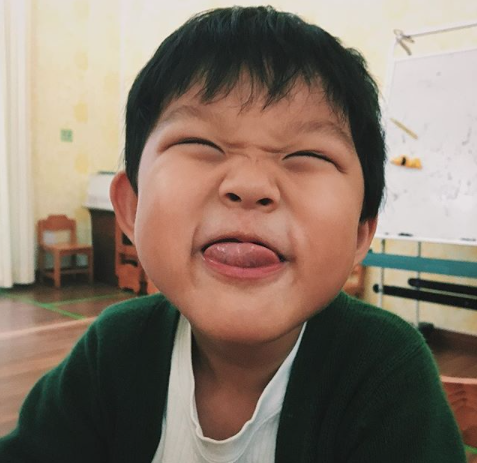 And let me tell you, there may be nothing more tender than a little Chinese kid crawling into your lap and asking, “Teacher, do you love me?” Goodness, gracious! Those kids get me every time. If you want to see the world on a budget, consider a gap year! Start your first semester with International Language Programs by applying here or check out our free guidebook for ways you can make a spending a year or so traveling the globe a reality. ** Update: As of 2018, the number to beat is 10! Kerry Hartley will be completing her 10th ILP semester in Thailand!